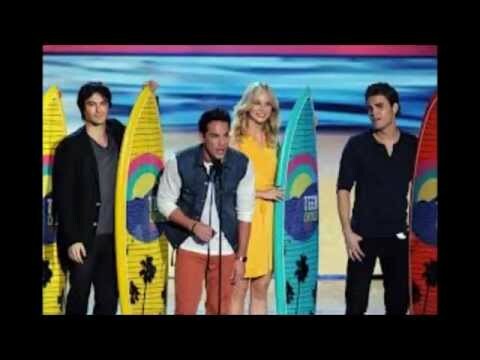 Are আপনি offended দ্বারা the God মতামত on the 2011 Teen Choice Awards? which শিয়াল channel the teen choice awards 2011 will be on? please please can someone post চলচ্ছবি from the 2010 awards? ভ্যাম্পায়ার and wizards? They took over the Teen Choice Awards in Los Angeles on Sunday! The big winners, however, were Tayor and Selena! Taylor সত্বর went প্রথমপাতা with six awards and Selena Gomez took five – including the bulk of the event’s সঙ্গীত honors. Tyalor, who was honored with the Ultimate Choice Award, also picked up the Choice Female Artist, Choice Country Female and Choice Red Carpet Fashion প্রতীকী accolades, while Selena Gomez was named Choice Female Hottie! a poll যুক্ত হয়ে ছিল: Best male outfit? which award wasn't প্রদত্ত to twilight?